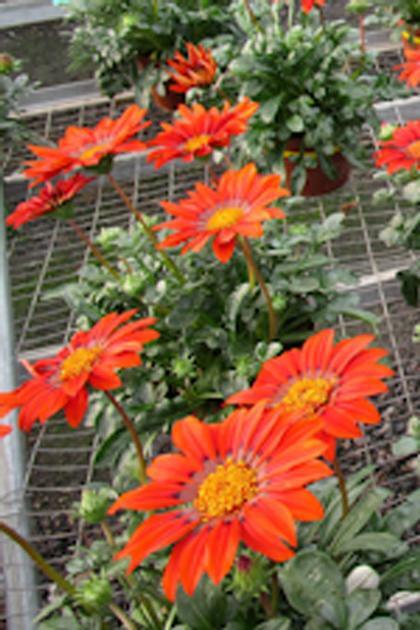 Large, red-orange, daisy-like flowers open over silver-green foliage. Cutting grown plants produce larger flowers than seed grown varieties. Excellent performance in heat and drought.